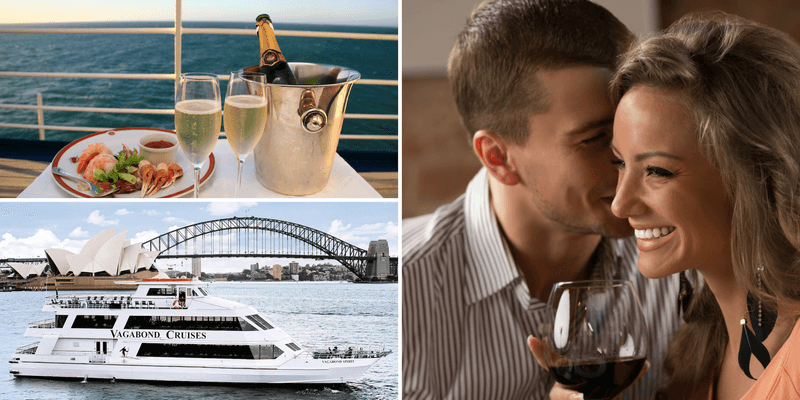 Spoil your loved one on Sydney Harbour this Valentine's Day! What says 'I love you' more than a cruise on Sydney Harbour complemented by a delicious 3-course buffet dinner, live show and million dollar views? - With international style buffet, and Explosive live Brazilian floor show with live drums and Latino dancing included! - Spice things up this Valentine's Day aboard an action-packed dinner cruise on Sydney Harbour! - - - - Come aboard and let your senses be indulged with our explosive entertainment, tantalizing flavors, and dazzling vibe!